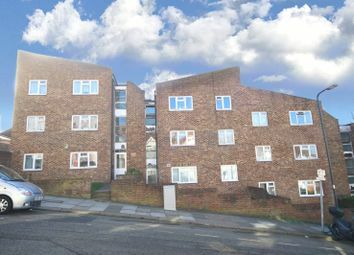 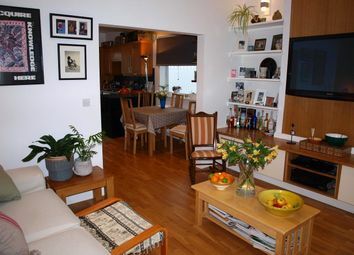 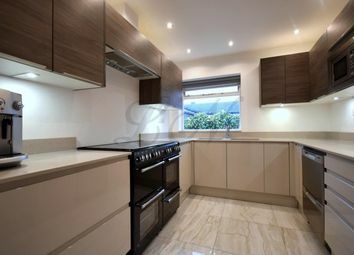 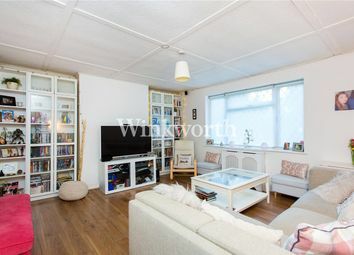 A two bedroom flat ideal for first time buyers and investors alike. 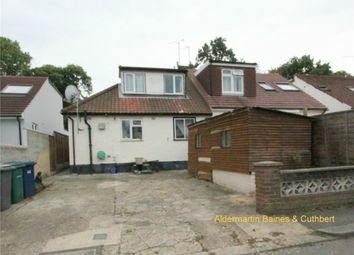 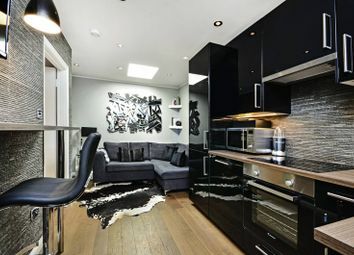 Available with or without tenants and currently achieving a monthly income of £1300 pcm. 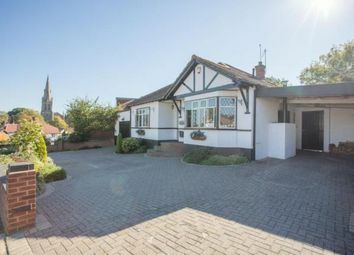 This attractive three bedroom semi-detached bungalow could suit a range of buyers looking for something you could describe as the finished product. 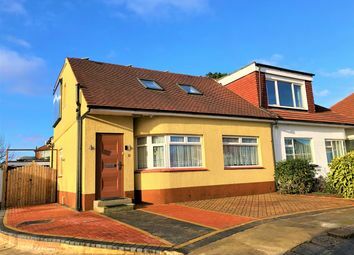 A deceptively spacious four bedroom semi-detached chalet bungalow which has been re-modelled and is presented in excellent condition throughout with four piece bathroom suite and en-suite facilities to two of the bedrooms. 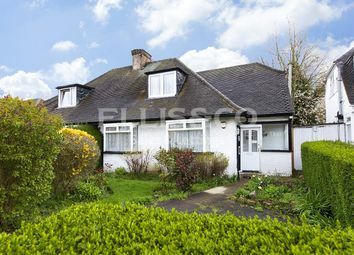 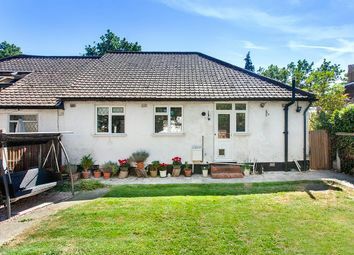 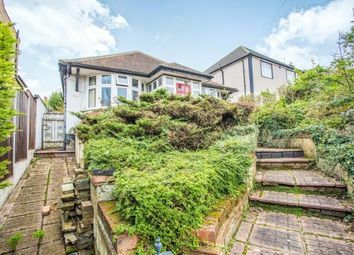 A suburban bungalow with beautiful views over London! 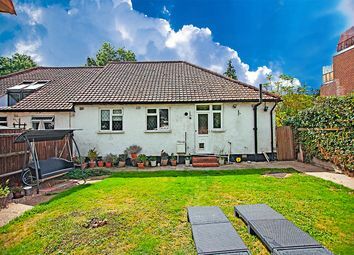 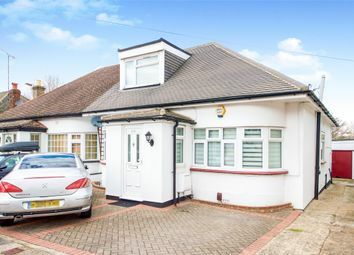 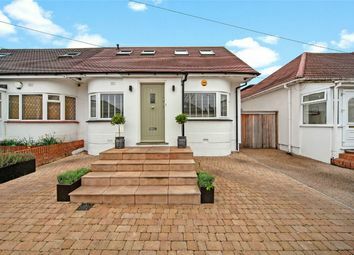 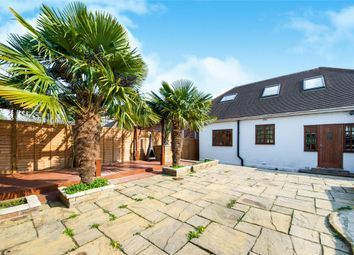 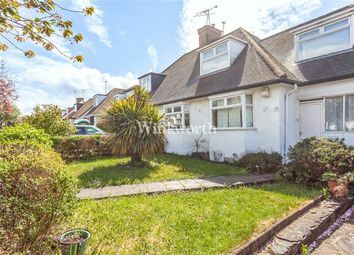 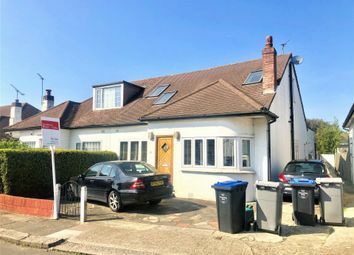 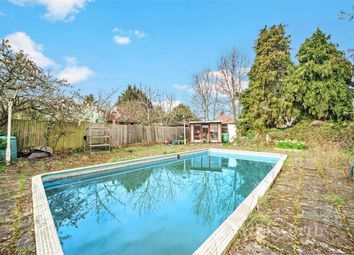 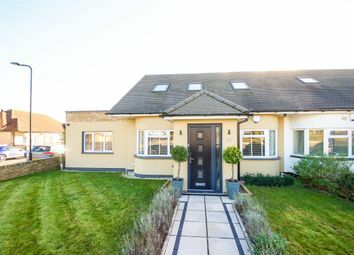 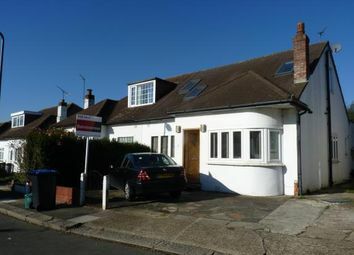 This attractive double-fronted detached residence comes with a garage to side and off street parking and offers many features. 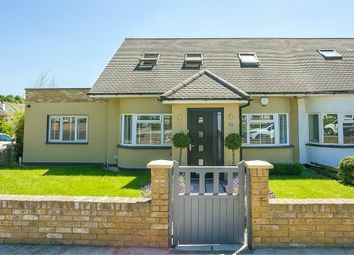 Amazing semi detached residence where no expense has been spared in providing this wow property offering the luxuries on contemporary living. 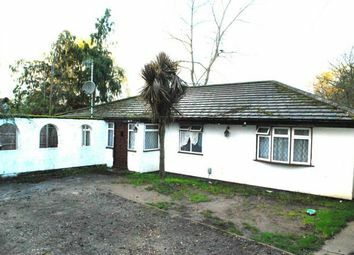 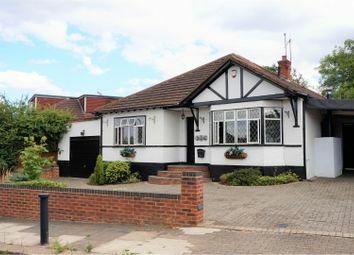 Sarelis Estates are excited to bring to market this truly unique semi detached three bedroom bungalow. 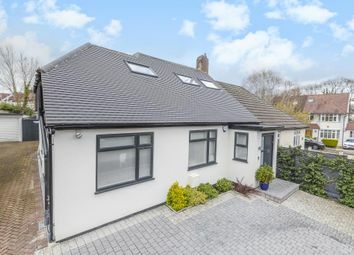 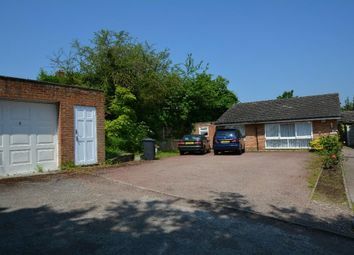 Tucked away between The Great North Way & Tenterden Drive is a gem of a road called Boltmore Close with only two properties on the entire road.